The Schomp BMW Update Program can assist with all types of vehicle needs. Whether you’re interested in upgrading your current vehicle, exploring lease-end options, extending your warranty coverage, or purchasing a maintenance package for your BMW, The Update Team can help. The Update Program is designed for drivers who wish to be kept up to speed on their vehicle ownership and coverages, and for drivers who want to explore new methods of transportation. 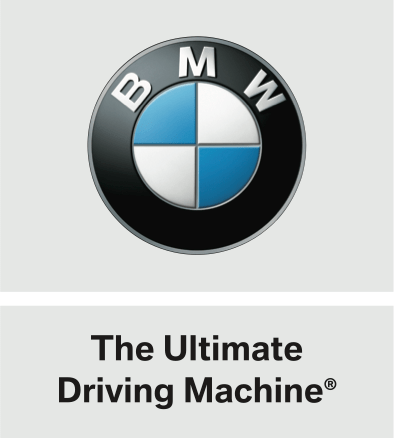 The Schomp BMW Update Program puts you in the driver’s seat throughout the entire ownership of your Ultimate Driving Machine. We keep you informed of all your coverages in real time, and we’re happy to share any options available to you in a no-pressure consultation that keeps you fully informed about your vehicle and available options. Have your vehicle appraisal with a qualified expert. Work with the Update team to identify which new BMW is the best for you. Get acquainted with your new BMW with the BMW Genius team. Enjoy legendary BMW reliability and performance for years to come! Whether you’re in the dealership or at home, inquire with The Update Team to stay informed about your vehicle. 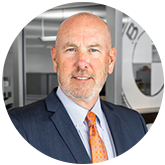 Mark Sanders is here to walk service customers and BMW owners/lessees through available options and to assist in making an intelligent, safe and sensible choice based off of one’s individual situation. Regardless of what stage a vehicle is at in its lifetime, they’re here to be an advocate for you. From the comfort of your home to our dealership service drive or showroom floor, simply contact us and ask for your Update.